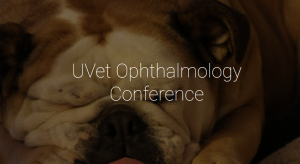 See us at the UVET Ophthalmology Conference! 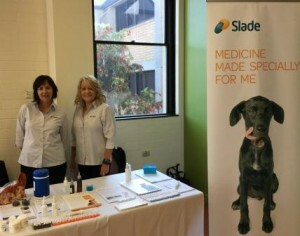 Slade Pharmacy is proud to be a sponsor of the Australian Veterinary Association – Victorian Division conference 18-20 March 2016 – Moonee Valley, VIC. 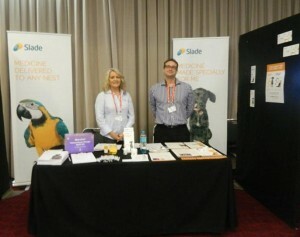 The focus of the conference will be oncology and we invite all our veterinary colleagues to visit our trade stand and meet our friendly pharmacists and staff. See you there. 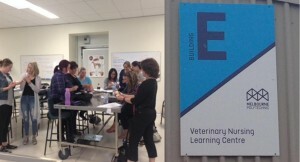 The August 2015 edition of AnimalPharm, Slade’s Vet Newsletter is now available. In this issue we provide some compounding solutions vets can utilise to help patients with uncomfortable skin conditions. Click here to be added to our mailing list to receive regular copies of AnimalPharm. 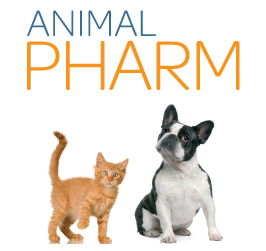 The May 2015 edition of AnimalPharm, Slade’s Vet Newsletter is now available. In this issue we provide some compounding suggestions for commonly used behavioural drugs when the commercially available products are not suitable. Click here to be added to our mailing list to receive regular copies of AnimalPharm.